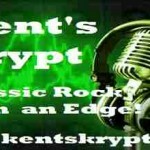 Classic rock music is the main attraction of Kents Krypt FM. From the early days of rock music to till now classic rock music is very popular among the fans of this kinds of music. 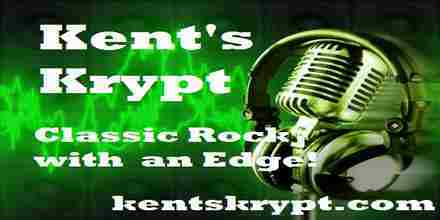 With Kents Krypt FM listeners who loves classic rock music can enjoy some highly popular classic rock songs around the clock.